If you're looking to get speakers under 200$, there's a lot of options but few of them offer a good sound. We tried the Onyx Studio 3 at Anckor and here's our thoughts. The Onyx Studio comes in 2 colors, black and white, they're very easy to match with your current interior design. 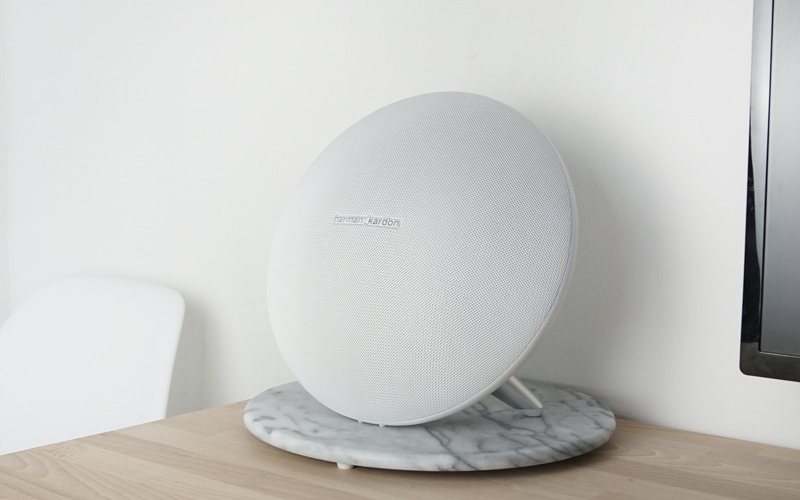 In terms of design, they're very similar to the Beoplay A9 from Bang & Olufsen although they're very different products in terms of usage, the Onyx is 10 times cheaper. Although we like the design overall, the materials used are a bit cheap but that's more than okay for the price. Even though the speakers are listed at $449,00 on Harman Kardon website, you can (at the time this article was written) get them for as low as $139,00 on Amazon. One point that really impressed us was the quality of the bass, there's so tight and deep. It's a real pleasure to listen to music with nice beats. On the other hand, it performs not as good in the higher notes, listening to classical music is not a delight. 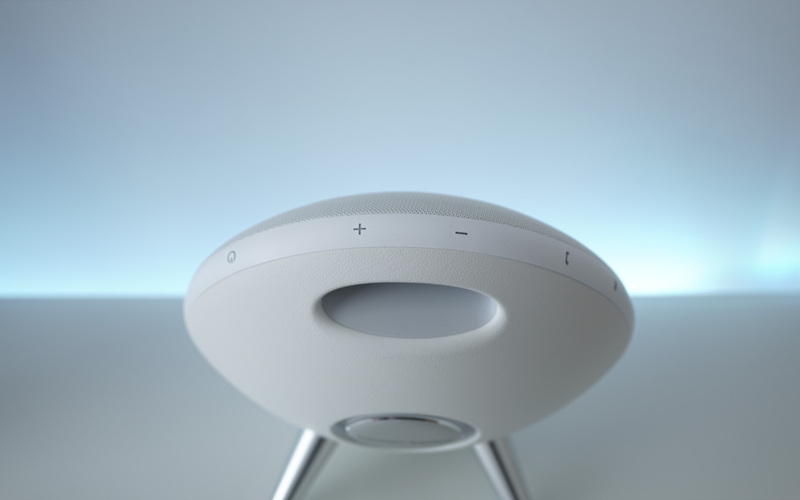 In terms of connectivity, you can pair several speakers together to provide a stereo sound. You may as well unplug the speaker and benefit from 4-5 hours of battery at a descent volume. It's very easy and fast to connect them to your smartphone as we can expect from portable speakers these days. 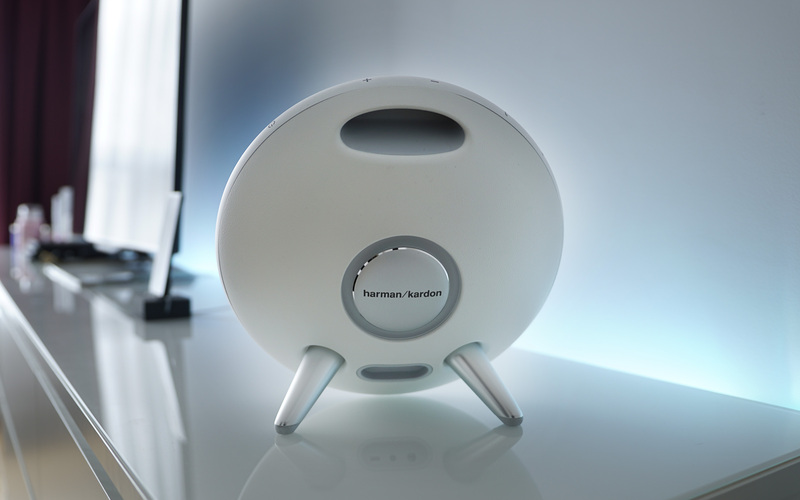 Is the Onyx Studio from Harman Kardon the best speakers under 200€ you can get? Despite the low performance in higher notes, it offers deep bass, great connectivity and a classy design. What else to ask from portable speakers?